Finland is a country in Europe belonging to the Nordic region. It shares borders with several neighboring countries such as Sweden, Norway, Russia and Estonia. 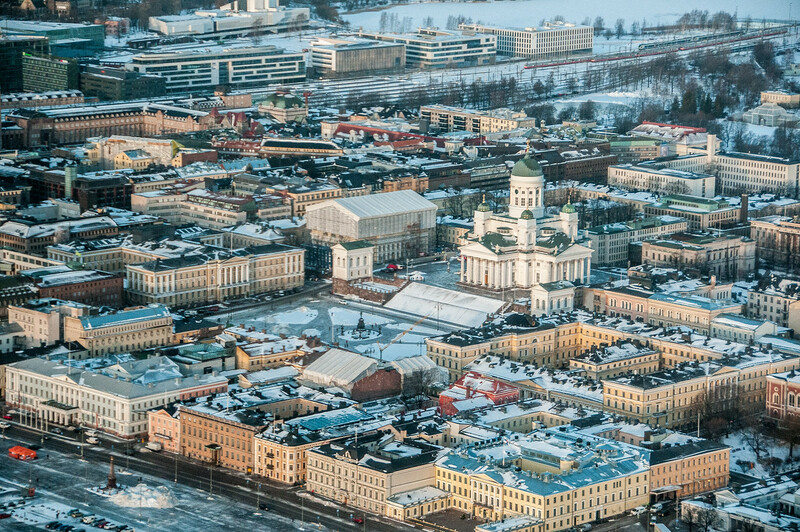 Despite being a large country in terms of land area (it is 8th largest in Europe), there are only 5.5 million people living in Finland as of 2013. It is also the most sparsely populated nation which is part of the European Union. Before you travel to Finland, you should read more of this travel guide. Finland used to be a largely agrarian country until the 1950s wherein it joined in the industrialism movement. Since then, the country experienced rapid development that also resulted in advancement in economy. Today, it has one of the highest per capita income in the world, not just in Europe. They are one of the top performers in the world in terms of education, health, economic competitiveness, quality of life, and human development. In fact, it ranked first in the 2015 World Human Capital Index. Official Language: Finnish and Swedish are the official languages of Finland. Wi-Fi Availability: You can get free wireless internet access in Helsinki, Finland. You can register for free and without password required. Look for the “Helsinki City Open WLAN”. Airport/s: Helsinki Airport is the main hub for international flights that travel to Finland. Visa Required: Citizens from Nordic or EU countries do not need to obtain a visa to travel to Finland. All visa holders to Finland are allowed to stay for no more than 90 days. If you want to learn more about visa requirements for travel to Finland, visit their official website. Driving: In Finland, you must drive on the right side of the road. International Driver’s License Accepted? You can use foreign-issued driver’s license to legally drive in Finland provided that you meet the driving age requirement in Finland. Crime: Despite having the four highest firearms per capita in the world, gun-related violence or crimes is rate in Finland. All firearms are tightly regulated, however. Alcohol is the leading cause of crimes or criminal act in Finland. Electrical Adapters: In Finland, they use the electrical voltage of 230 volts and electrical frequency of 50 Hertz. Trivia: Not too many people are aware that Finnish are the world’s biggest coffee drinkers. In fact, an average Finnish consumes coffee four times more than the Brits, three times more than Americans and twice more than the Italians. The cuisine In Finland is notable for its mix of traditional and contemporary style cooking. However, one of the most distinctive characteristics of Finnish cuisine is its use of fish and meat in most of their dishes on the western part of the country. For the eastern part of Finland, they love to cook with mushrooms and vegetables. Another staple in Finnish cooking is their use of wholemeal products like oat and barley together with various kinds of barriers (including bilberries and cloudberries). The people of Finland also use milk and its derivative products for beverages or as an ingredient when cooking. 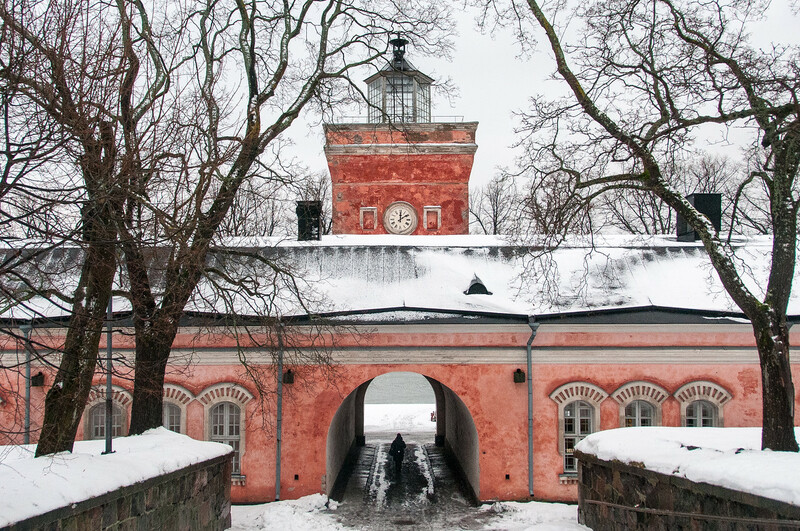 Suomenlinna – This sea fortress is a UNESCO World Heritage Site. The fortress is uninhabited today and is built around 210 hectares land area. 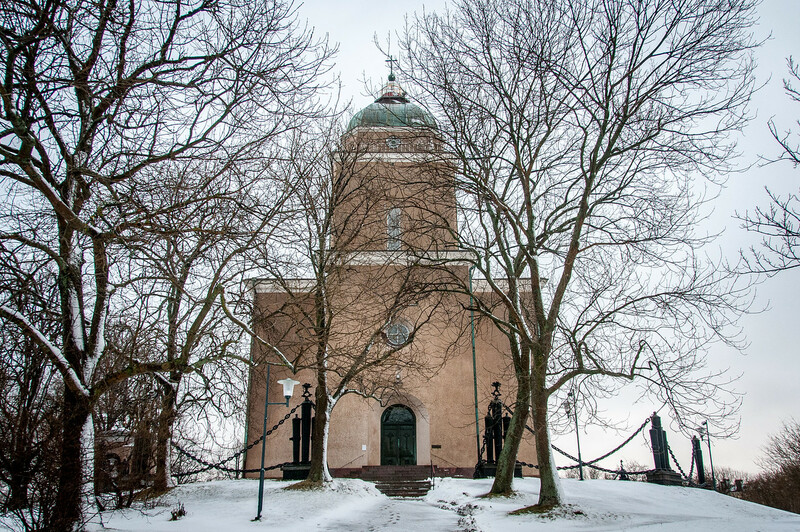 In fact, it was built around six islands that is now constituted within Helsinki. It is recognized by UNESCO for its cultural importance. Helsinki Senate Square – This square represents the oldest part of central Helsinki. All of the surrounding buildings and architectural display showcase the Neoclassical architectural style. 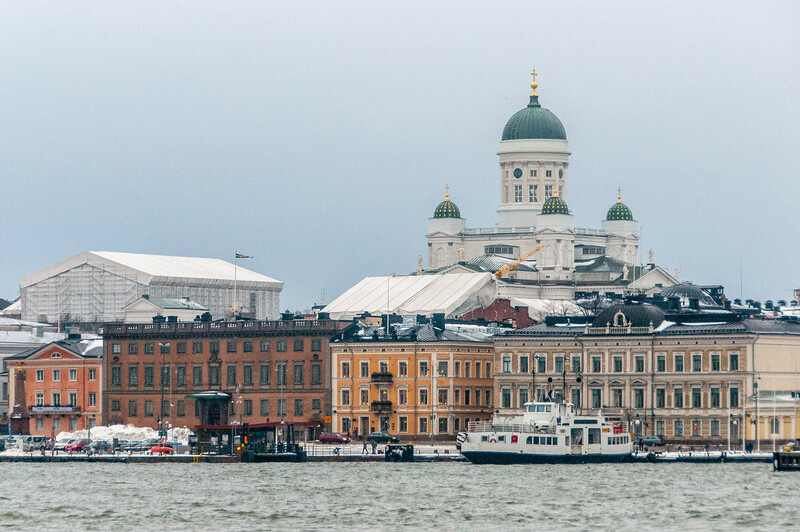 Among the buildings found within the square are the Helsinki Cathedral, University of Helsinki main building, Sederholm House, and the Government Palace. 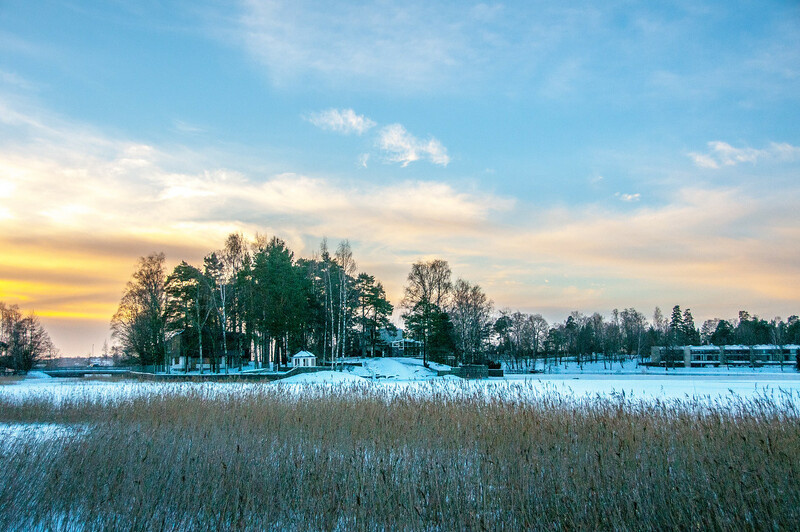 Seurasaari – This is an open-air museum located in an island in Helsinki. The museum is located west of the city center and showcases historic wooden buildings that where transplanted into the island from various parts of Finland. The museum is located within a dense forest landscape. Santa Claus Village – This is an amusement park located in Rovaniemi in Finland. There are several attractions within the park such as the Arctic Circle, Santa Claus Post Office, Santa Claus’ Office, to name a few. There are also several shops and restaurants within Santa Claus Village to provide you with some break from enjoying the views and attractions within the park.